When you think of motorcycle magazines hard facts on motor technology, useful bike supplies and tabloid aesthetics in particular is what comes to your mind in the first place. 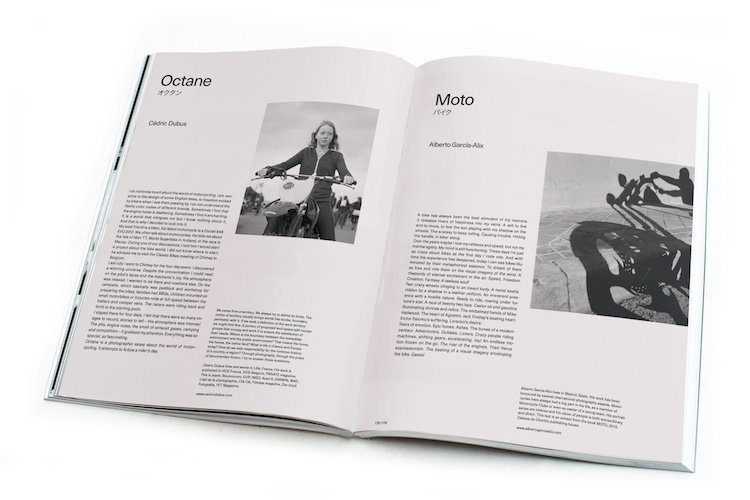 We have always been wondering why there is no such thing as nicely curated magazines showing the passion behind motorcycle culture. 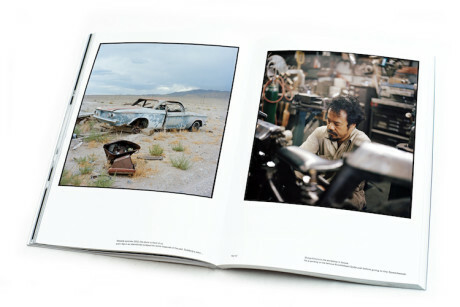 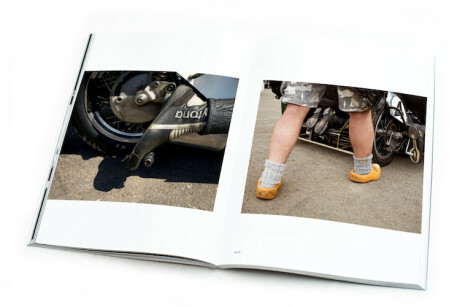 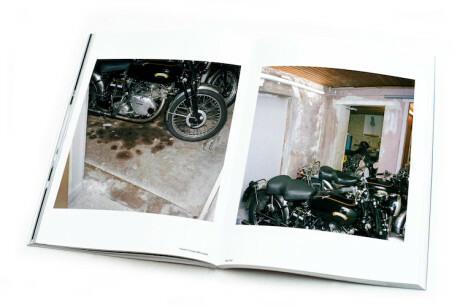 The publishers Hermann Köpf and Christian Eusterhus, both photographers and motorbike enthusiasts, seem to have been brooding over the same question and decided to launch BRUMMM – a blend between a timeless coffee-table book and a magazine for outstanding motor photography. 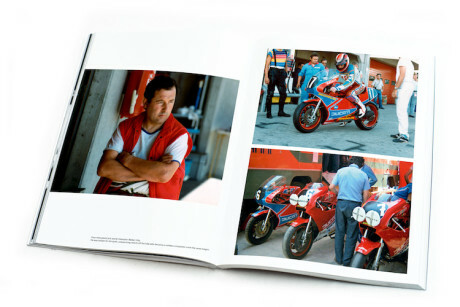 The biannual print publication aims to offer a platform for skilled photographers and build a high-quality archive picturing the fascination for roaring bike engines. 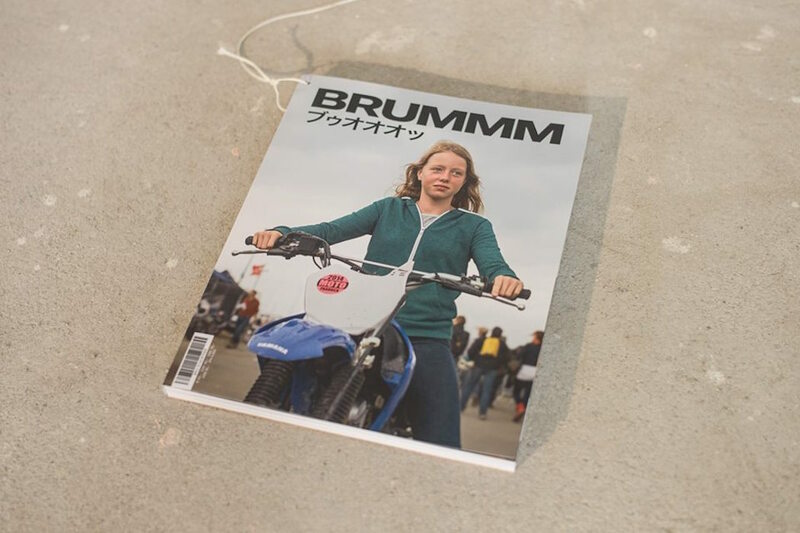 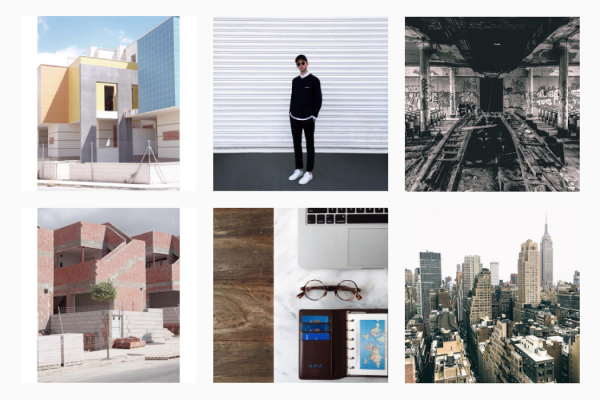 BRUMMM covers personal stories, exclusive event coverage as well as rare insights into collectors’ archives. 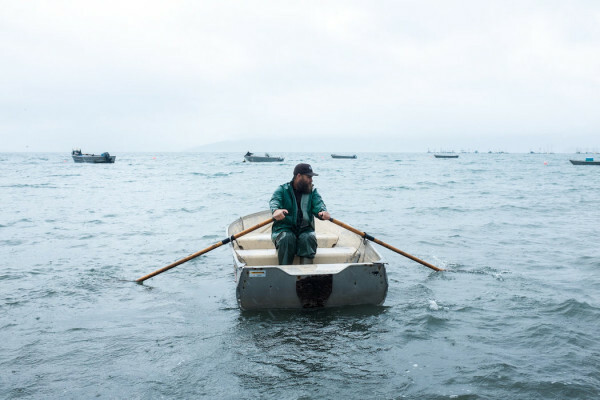 With about 200 pages the first edition features photographic works by renowned international artists Alberto García-Alix, Axel Borchardt, Cédric Dubus, Christian Eusterhus, Gary Margerum, Hermann Köpf, Raffaele Paolucci, Polo Garat and Vincent Prat. 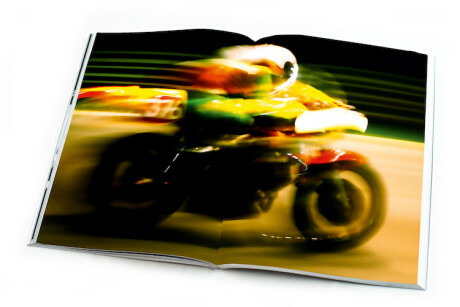 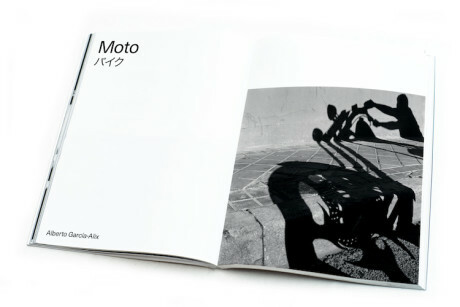 BRUMMM – Motorious Chronicles #01 is now available online or at selected retailers across the globe.